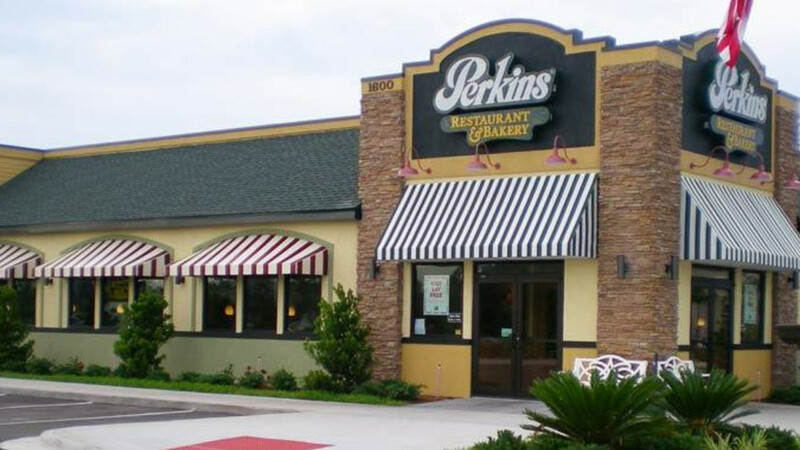 Perkins is the leading operator and franchisor of nearly 500 full-service family dining restaurants located primarily in the Midwest, Florida and Pennsylvania. Founded in 1958, Perkins® Restaurants offer consumers in 34 states and five Canadian provinces a full menu of over 90 assorted breakfast, lunch, dinner, snack and dessert items at competitive prices. Perkins signature menu items include omelettes, secret recipe buttermilk pancakes, Mammoth Muffins®, salads and Melt sandwiches. Breakfast items are available any time of day. NIce place with home cooking.